We like to reward our customers for their evangelism and the time and effort they commit to our mutual achievements. 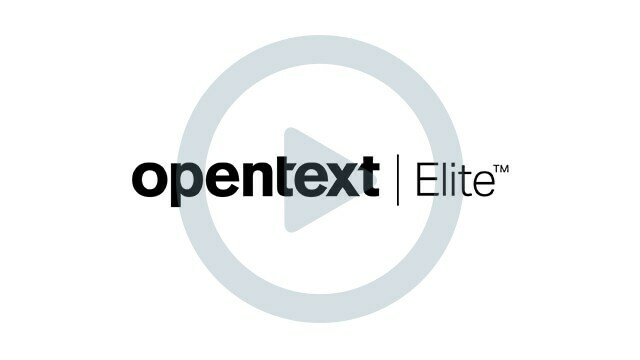 Join the OpenText customer loyalty program and earn points and other special benefits when you participate in customer and partner program activities! Watch the video for an overview of the program.